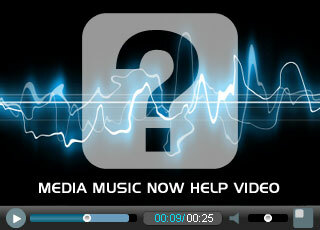 Music licensed from Media Music Now can be used on TV & Radio. However, we need to ask you to complete the short form below so that we can provide you with the relevant information. Major broadcasters often pay annual licenses to various collecting societies around the world to enable them to broadcast content. The broadcaster then compiles cues sheets detailing what music has been used. In theory, a portion of this annual fee gets given to the composer(s) whose music has been used. A ‘cue sheet’ clause is standard in 99% of all royalty free music agreements, usually in the small print. Why should I provide this information? Thank you for your cooperation from Media Music Now and all contributing composers. If you have previously purchased a standard license from us and need to upgrade to an Extended License for use in TV & Radio advertising/commercials or for Cinema / Theatrical release please get in touch for a license upgrade.